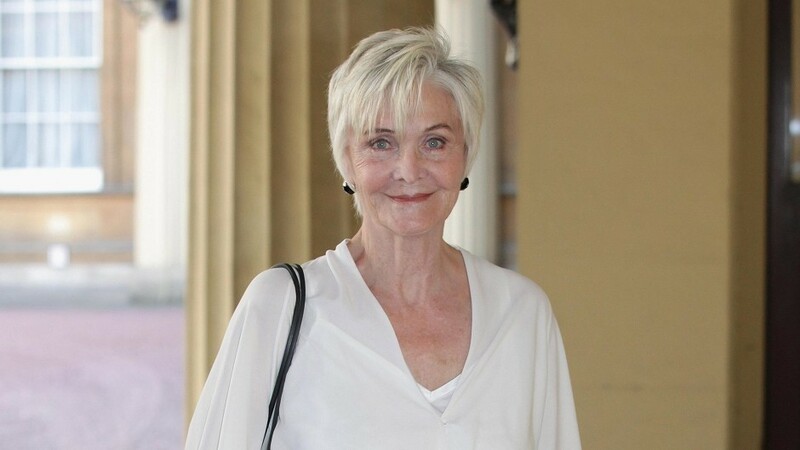 Titles filmed and set in Scotland will include Edie, which is headed by Sheila Hancock. The veteran actress’s new film, shot around Assynt, even saw her climb at the age of 83 the 2398 feet high Suilven, one of the most distinctive mountains in Scotland. Ms Hancock plays Edie and Scottish actor Kevin Guthrie also stars. The Glasgow-born rising star is best known roles are Ally in Sunshine on Leith and Ewan in Terence Davies’s 2015 film Sunset Song. The new film tells the story of an elderly woman who has come through a lifetime of disappointment and regret. Faced with the prospect of life in the retirement home, Edie sets off to Scotland in order to climb a mountain and rekindle some of the magic of her youth. The festival will also see Scottish director Peter Mackie Burns bring his debut Daphne, which stars Emily Beecham (Hail Caesar) and Geraldine James (Sherlock Holmes), while Scottish actress Freya Mavor (Sunshine On Leith) stars in the world premiere of comedy-drama Modern Life Is Rubbish. Filmmaker Justin Edgar also returns to the EIFF with The Marker, starring veteran Scottish actor John Hannah; while The Last Photograph, starring Danny Huston, revolves around the Lockerbie disaster. Bong Joon Ho’s latest offering Okja, starring EIFF honorary patron Tilda Swinton, will also screen and there will also be showcases of local icons Sean Connery and Robbie Coltrane.